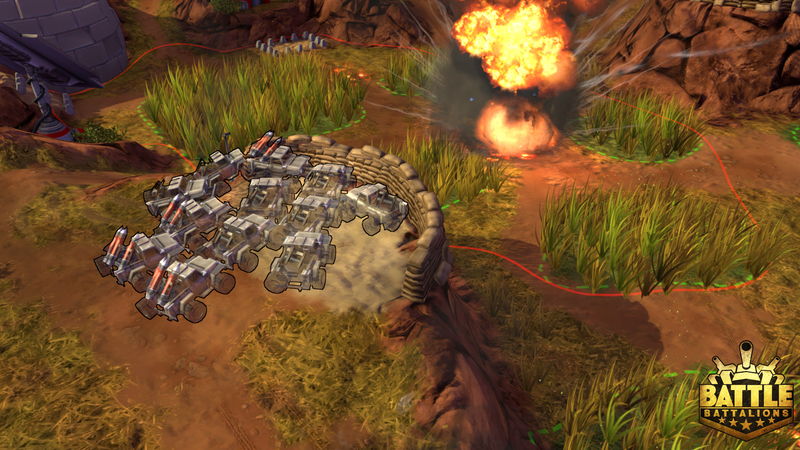 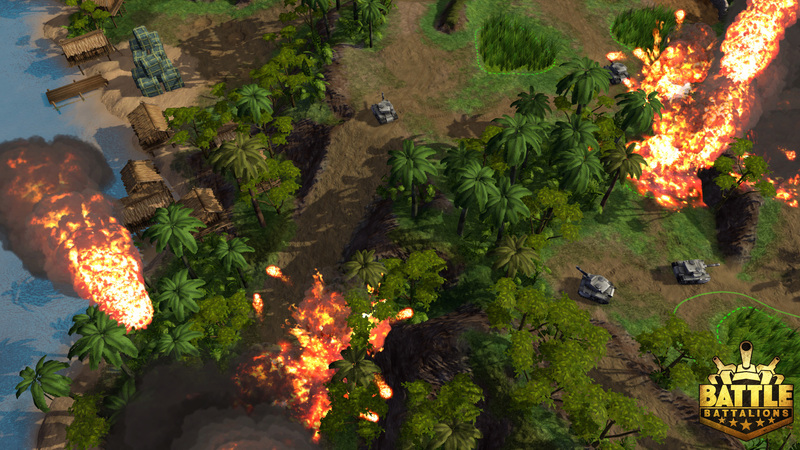 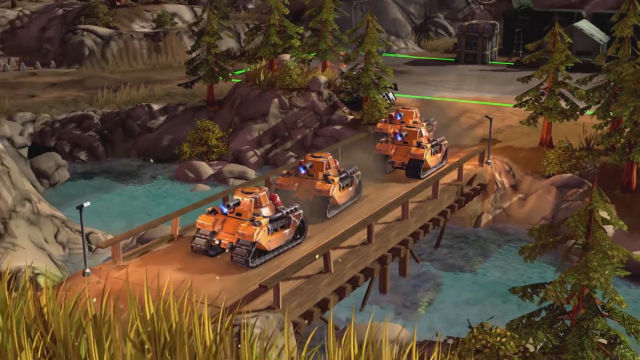 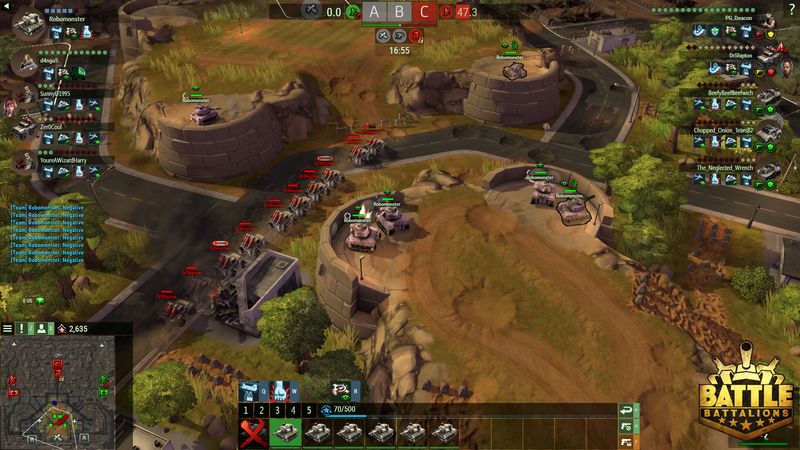 Battle Battalions is a F2P tactical PC game developed by Petroglyph Games. 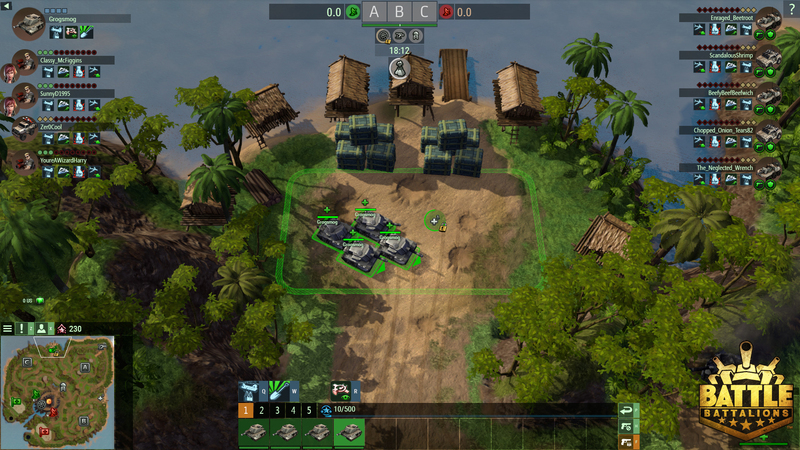 Formerly known as Victory Command, players can team up with four other commanders and battle against five enemy in fast-paced, tactical combat. 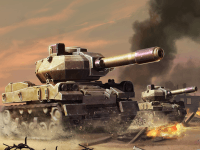 Power your battalions: Customize and command your personalized Battalion with lethal military units ranging from stealthy Snipers to hard-hitting Juggernaut tanks. 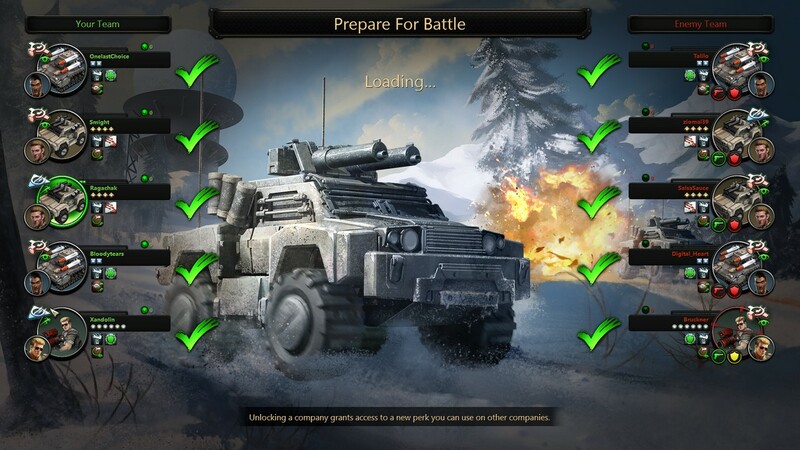 Enhance and Advance: Gain valuable experience and credit with each battle, allowing you to purchase powerful enhancements, personal customizations and perks unique to your Battalion. 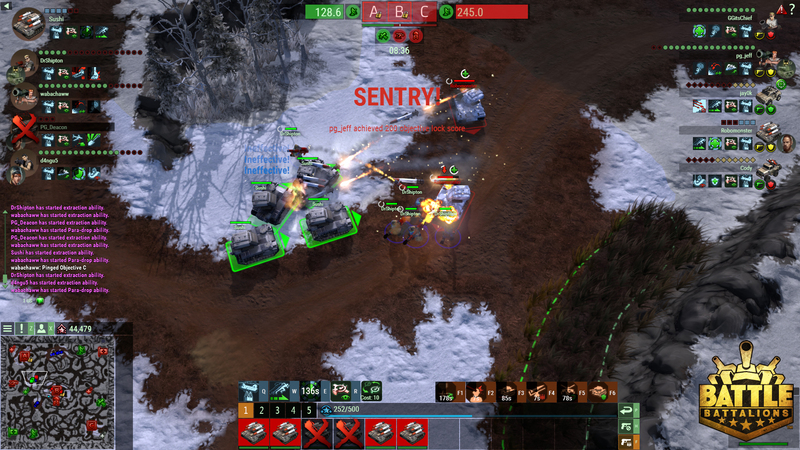 Ease of Play: Play with controls that are intuitive to keep the action flowing, and many visual elements in the interface offer helpful mouse-over tooltips. 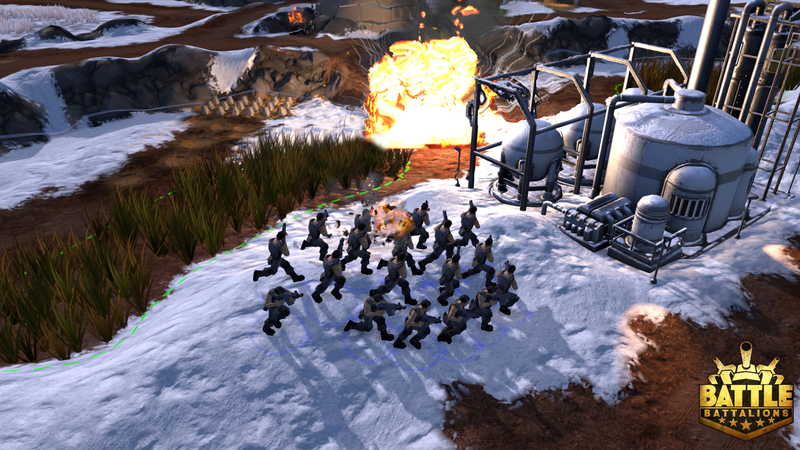 Victory Command is coming soon to Steam Early Access.